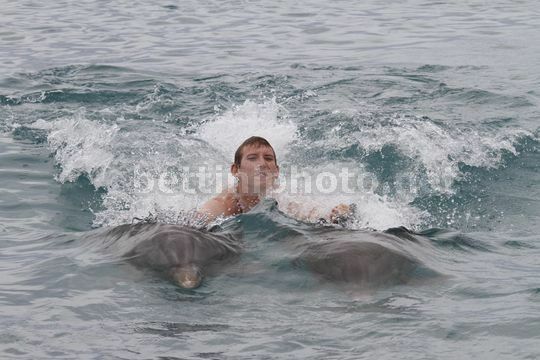 Curacao - Andy e Frank Schelck . 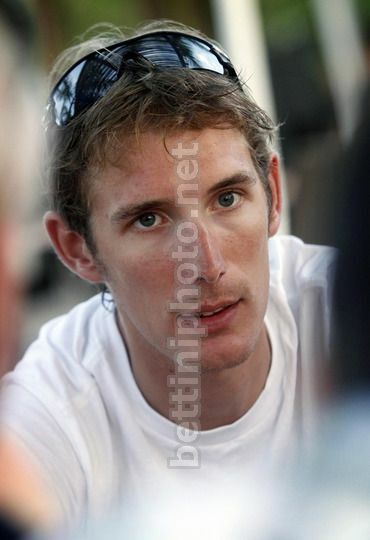 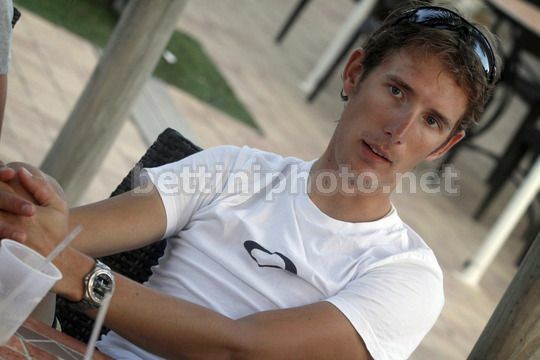 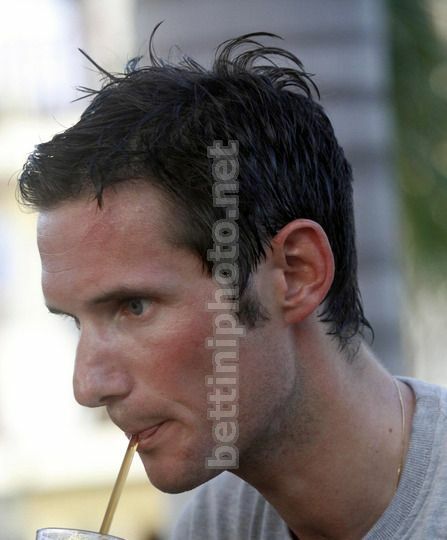 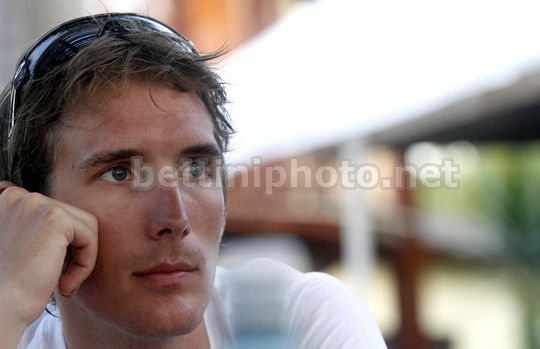 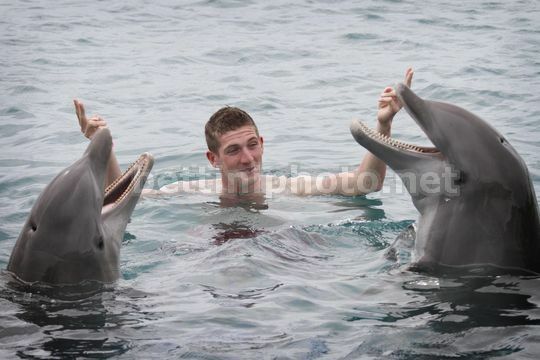 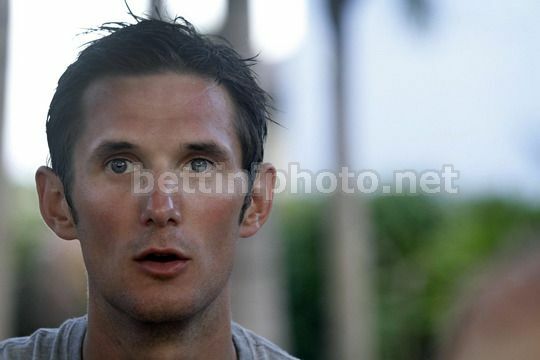 Curacao - Frank Schleck . 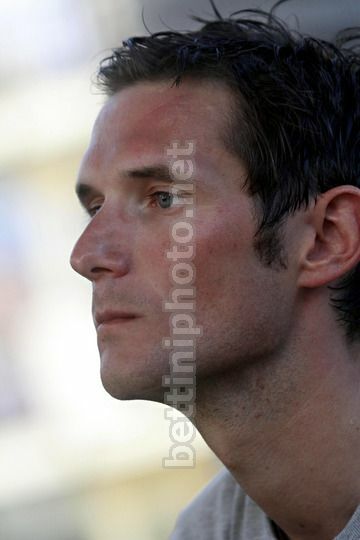 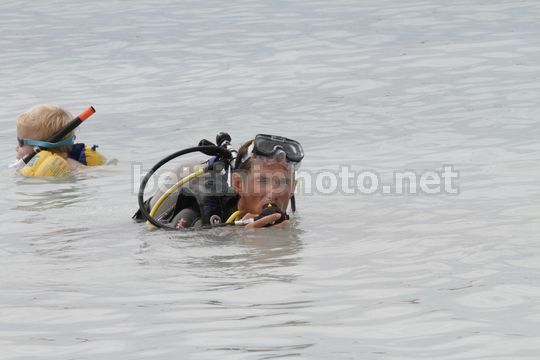 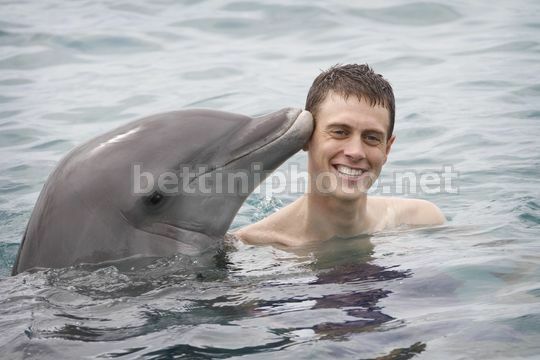 Curacao - Tony Martin . 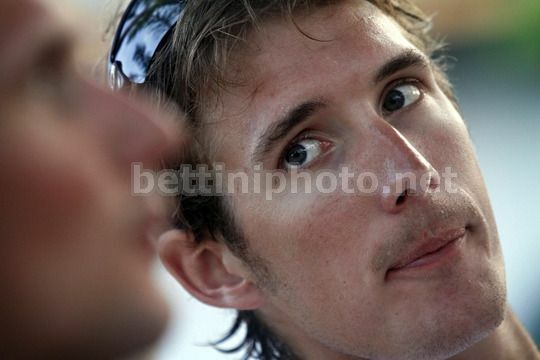 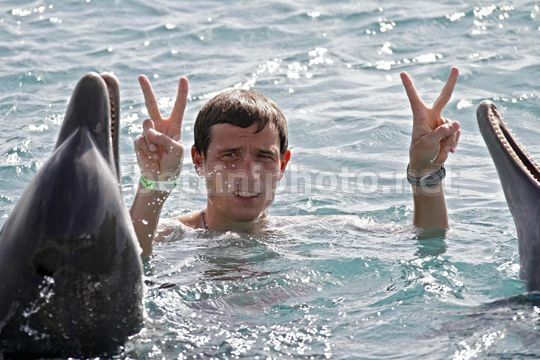 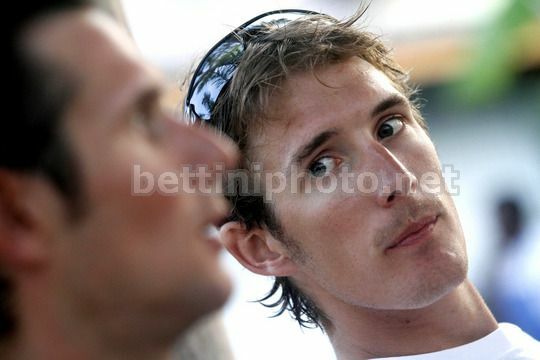 Curacao - Frank Schleck e Tony Martin . 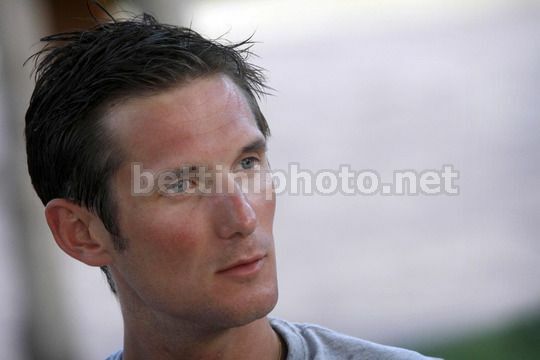 Curacao - Grischa Niermann - Andy e Frank Schleck - Tony Martin . 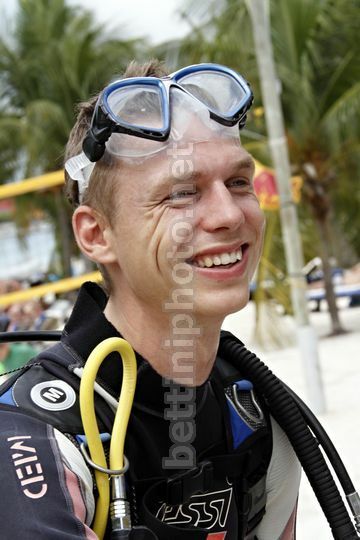 Curacao - Grischa Niermann . 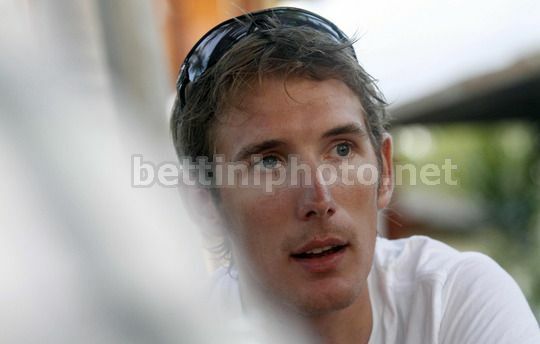 Curacao - Jurgen Van Den Broeck ..
Curacao - Niki Terpstra ..
Curacao - Bauke Mollema ..
Curacao - Koos Moerenhout ..
Curacao - Koos Moerenhout con Edith ..
Curacao - Jurgen Van Den Broeck con Barbara ..
Curacao - Niki Terpstra con Ramona e il figlio Luca ..